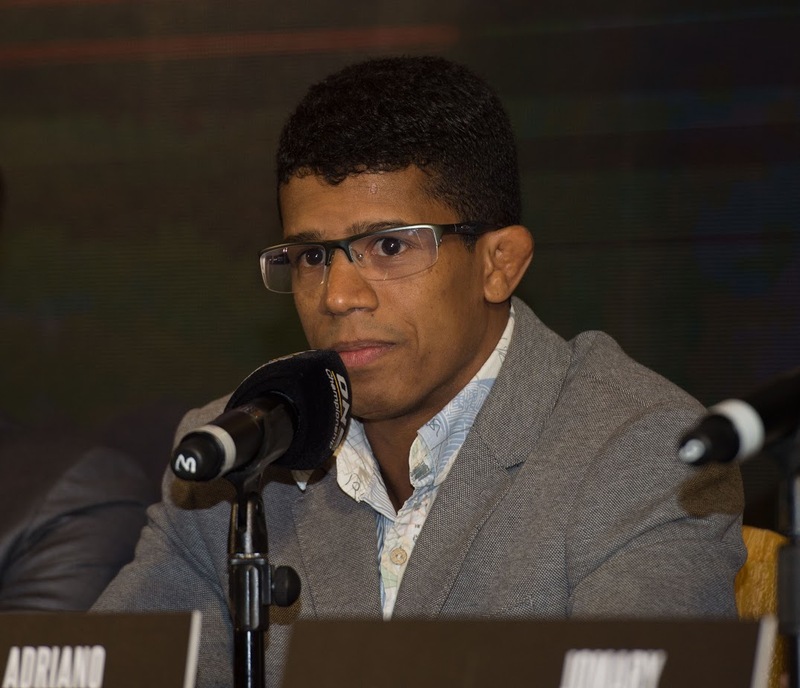 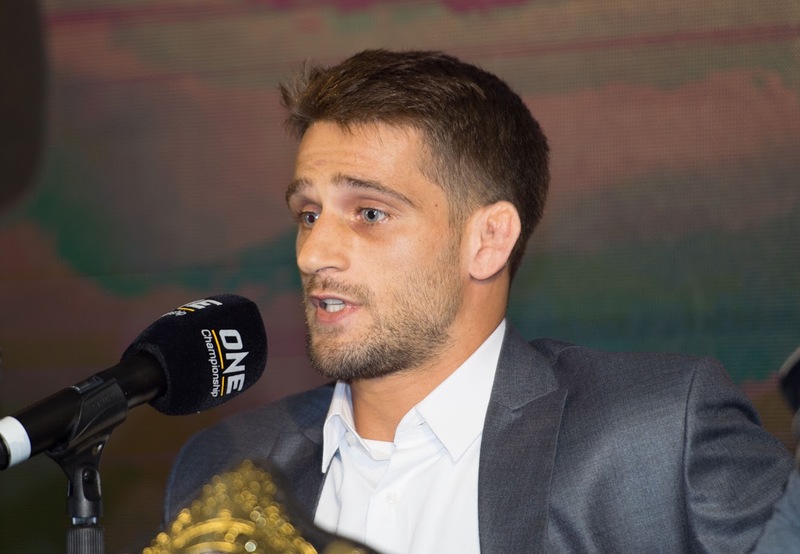 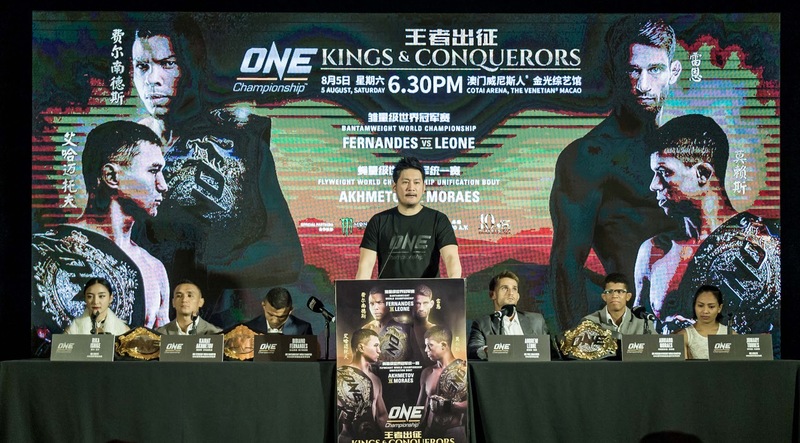 The largest sports media property in Asian history, ONE Championship™ (ONE), recently held a blockbuster kick-off press conference for ONE: KINGS & CONQUERORS at the Sicily Room at The Venetian Macao in Macao, China. 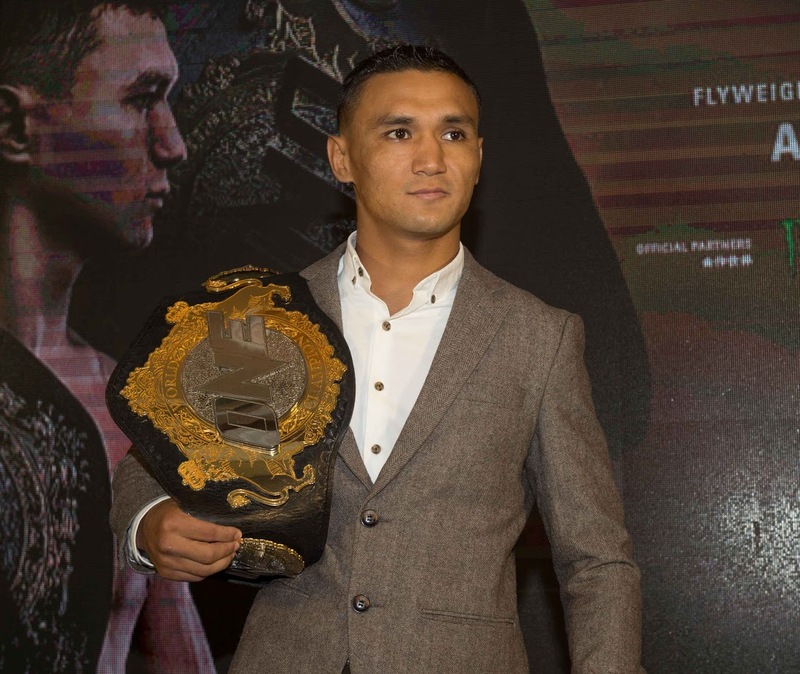 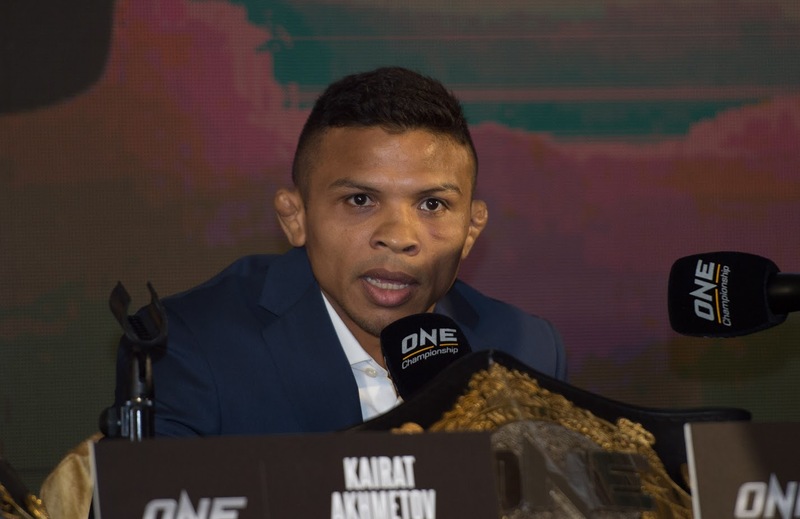 In attendance was Chairman and CEO of ONE Championship, Chatri Sityodtong as well as reigning and defending ONE Bantamweight World Champion Bibiano “The Flash” Fernandes of Brazil, and his opponent, world title challenger Andrew Leone of the United States. 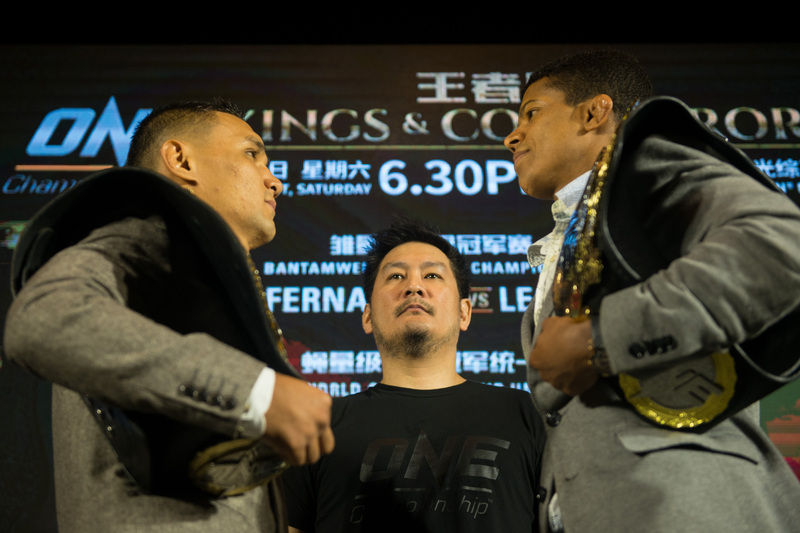 For more updates on ONE Championship, please visit www.onefc.com, follow them on Twitter and Instagram @ONEChampionship, and like them on Facebook at fb.com/ONEChampionship.